Businesses can easily minimize the cost of training and educational programs by using an enterprise learning management system (LMS). These systems are characterized by ease of administration of educational courses to employees and other stakeholders. Traditionally, these systems were accessible to only large enterprises because their costs ran high. The proliferation of technology and cloud computing have reduced the cost of acquiring and running an LMS. Consequently, businesses of every size have started embracing this type of learning system, especially because they are positively received by employees. An LMS provides the framework for creating, managing, and tracking online training. It also gives trainees access to the company’s repository of courses so that they can fit learning into their schedule. The biggest benefit of this type of training is that it is not as disruptive to day-to-day business operations as traditional classroom-based training. Companies that have long ago embraced e-learning often face challenges while trying to organize and maintain their e-learning content. This is especially true when there is no unified system in place. Courses often become dispersed across multiple hard drives, servers, and devices. In such a tricky situation, an LMS can bring order to that chaos by consolidating all learning resources in a single centralized location. Not only that, it can help you by providing an environment where e-learning materials are easy to create and store. A system catalog can control access to the system while ensuring that no materials get lost. Most e-learning systems today are cloud-based, meaning that you also get a framework that facilitates collaboration. Essentially, you can use your learning management system to keep your courses organized and accessible, and at the same time coordinate the production of content. Traditional training programs are time-consuming and labor-intensive. In addition to having to pay trainers every time employees need training, you might also need to rent space and equipment. Additionally, employees must leave their work areas to attend training classes. Sometimes travel can add to your training costs. 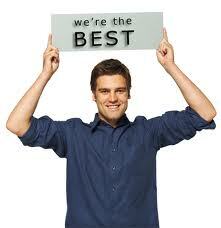 LMS is a good investment because companies pay only one time to produce a course. After that, it is available online for many years to come. In addition, employees can complete their training at their own pace. Meanwhile, current and future employees can attend classes as often as necessary, without requiring any additional investment. Learning management systems are great time savers. You save time on planning, scheduling, and conducting classroom training. Due to this, your team can spend more time on their tasks while still completing their coursework. Online training can also be more responsive than traditional methods. In the past, companies faced difficulty responding quickly to fast-changing technologies, laws, and industry regulations. With an LMS, you can rapidly roll out new courses or update existing ones so that your employees always have access to the latest knowledge and skills. When you hire new employees, they need to be acclimatized to your company culture. Company culture plays a major role in helping new employees understand how they must conduct themselves at work. Every team member should know how to contribute to your company's mission, values, and goals. An LMS can streamline all this through a proper onboarding process. LMS can help you standardize your onboarding process, making it the same for every new employee. This way, you can ensure that every team member has received all the necessary information to assume a productive role in your firm. Sometimes companies experience difficulty assessing the effectiveness of their training programs. In such a situation, an LMS can help you analyze everything: track attendance and knowledge retention, helping you identify courses and employees that need additional attention. Employers can obtain progress reports and issue certificates to participants on successful completion of training. This step helps instructors monitor the performance of the trainees. Moreover, users can provide feedback via surveys and quizzes that can contribute to continuous improvement. The information you receive from your employees via the LMS can also help you improve the quality of the training by measuring the nature of content created and the performance of your trainers. Many businesses operate in industries where adherence to strict laws and regulations is a must. Knowing the regulatory requirements needs training. If this sounds like your organization, your LMS can help. The system makes it easy to quickly produce and publish training modules and upload them for use by your employees. By relying on an LMS, you can quickly give your team members the knowledge and skills that they need to keep themselves and your company in compliance. In addition to quickly making training available, the LMS can also document attendance as a part of your employees’ permanent record. An LMS makes employee training and education convenient for everyone. The trainers can work at practically any location via the cloud. Similarly, employees can attend training from virtually anywhere. This means that if people are busy during the work day, they can catch up on training during a bus ride to home, or whenever they have free time. In other words, an LMS empowers you to make training more flexible in ways that minimize disruption to daily routine. As a result, you can expect to see high participation rates that lead to a highly productive organization of well-trained employees. With so many benefits to offer, a learning management system makes sense for enterprises of all sizes. It can serve as a reliable tool to people who aren’t directly involved in the production. For instance, it benefits managers, vendors, investors, customers, and other stakeholders who can all participate by creating and viewing content that can help them improve their job performance. The right learning management system can help your organization make training more convenient, efficient, and cost-effective. It enables you to build a centralized platform for creating, storing, and sharing e-learning materials that encourage active participation from everyone. 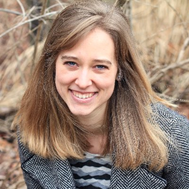 Jen McKenzie is an independent business consultant from New York. She writes extensively on business, education and human resource topics. When Jennifer is not at her desk working, you can usually find her hiking or taking a road trip with her two dogs. 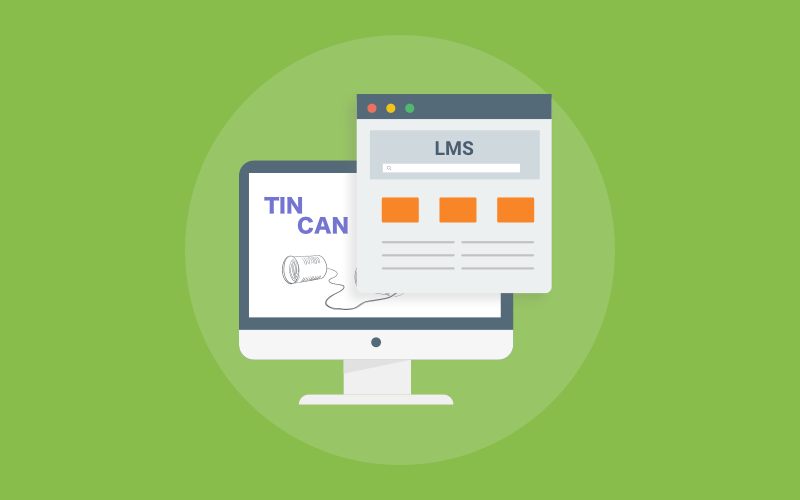 Is Tin Can LMS Capable of Supporting Blended Learning?